It’s not too late to get some summer projects done!! I always try to plan ahead and get as many pre-summer tasks done in advance as possible. Well that may be the goal but we all know how that goes in real life. 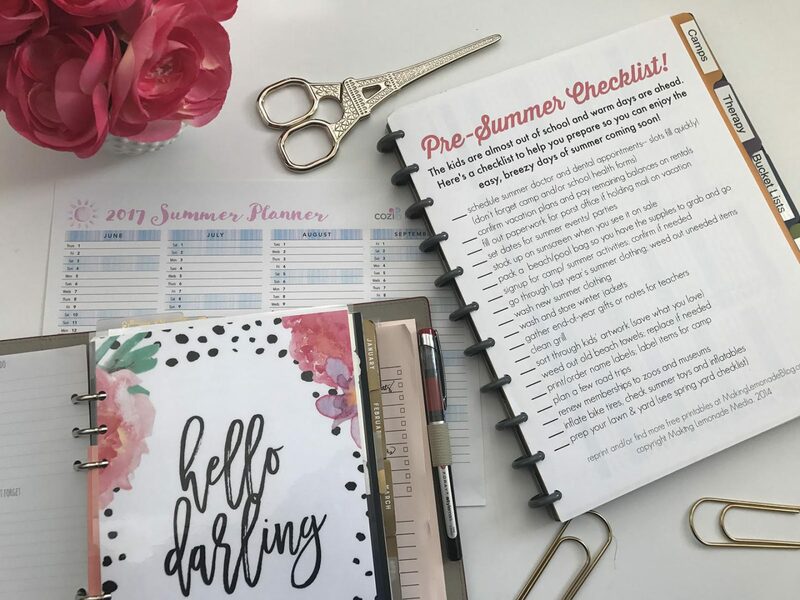 No worries– It’s July and I’m still working through my pre-summer list! 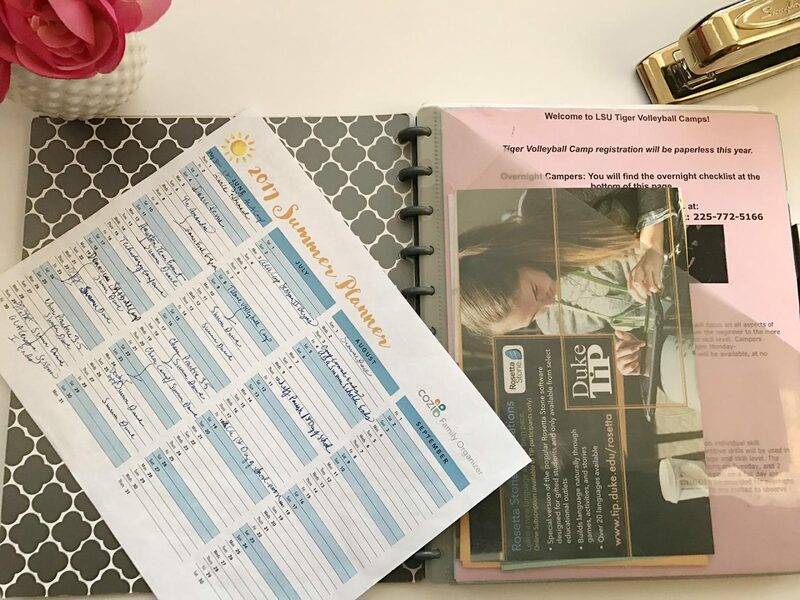 But I want to start this summer organization series the right way………and show you how I begin each summer! 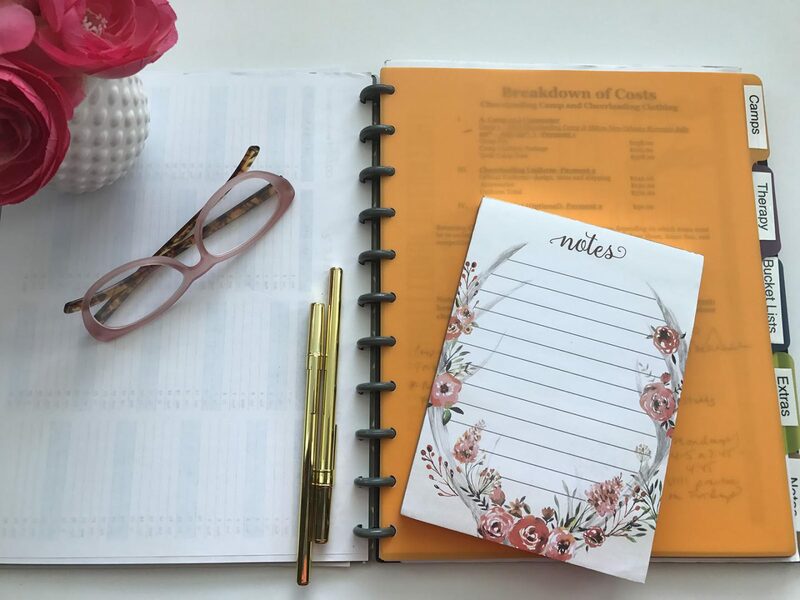 So, those are the tools I use for planning both before and throughout the summer!! I hope some of these may be helpful to you as well either this summer or next. Stay tuned—as we get into some projects for dealing with all the important memorabilia from the kids next. 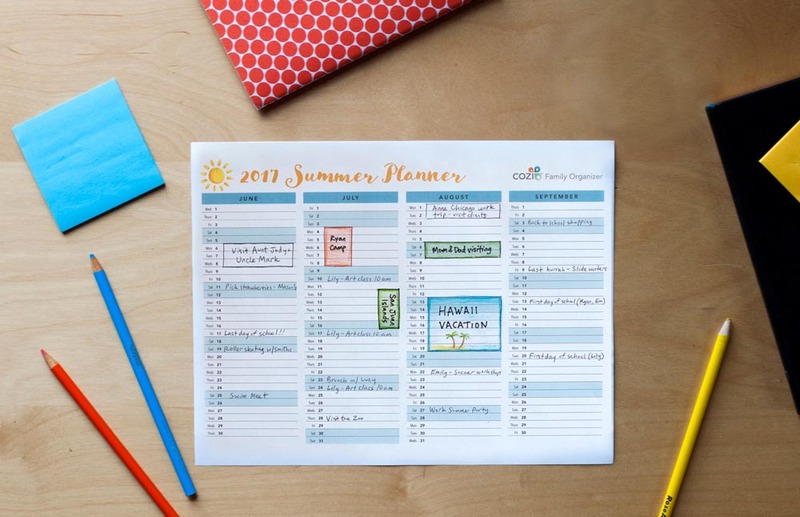 What a great idea to lay out the entire summer well in advance! That makes it easy to see any potential conflicts and gives you some fun things to look forward to.